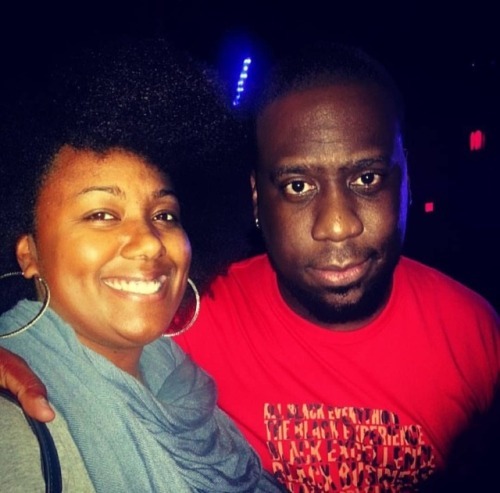 @robertglasper #BlackRadio One was basically the soundtrack to me and @chadthecoolcat meeting, dating, falling in love and getting married. So us dancing to #AhYeah as our 1st dance at our wedding was bound to happen. And it did. Needless to say, I was very excited to get this pic.